The Bentley Continental Flying Spur is a four-door luxury sedan with all the trimmings for a memorable experience in the Big Apple. 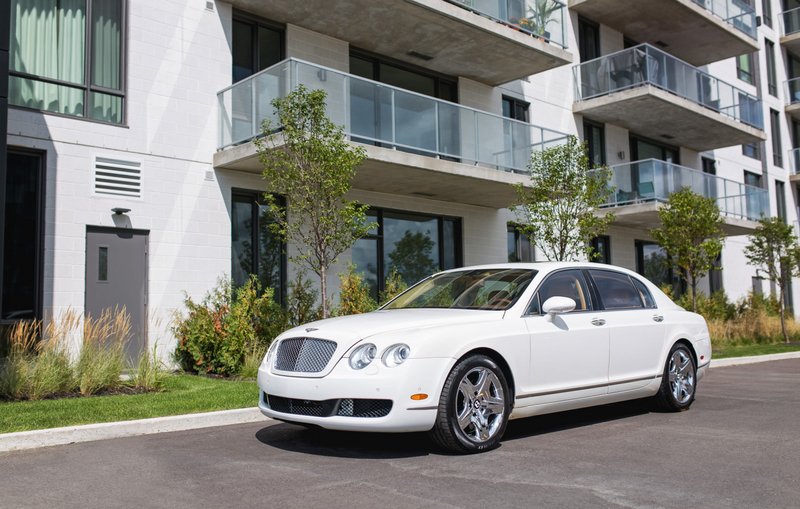 This exotic luxury rental car maintains all the traditional styling of the Bentley marquee with a modern sleek appearance. 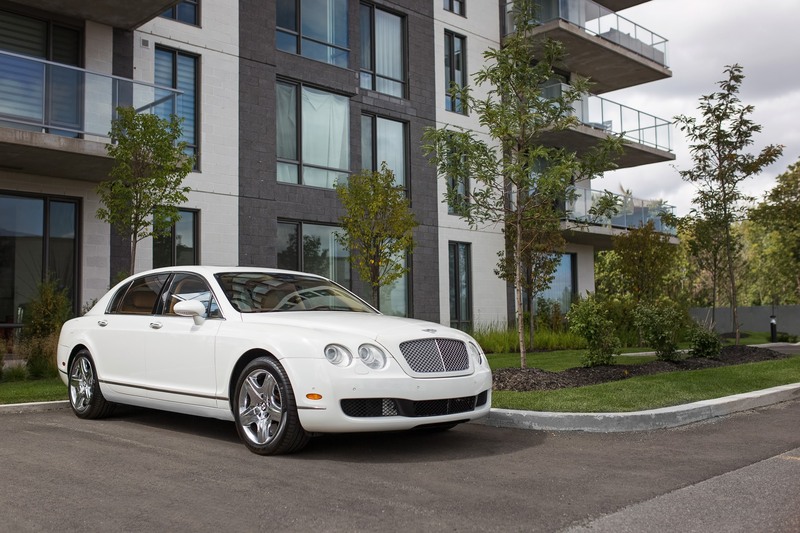 Yes, the Bentley Flying Spur boasts all of the dynamics of a high-performance luxury coupe, in the form of a grand touring rental. It looks majestic in bold black with a luxurious tan leather interior, ideal for business car rentals or a weekend trip to the city! 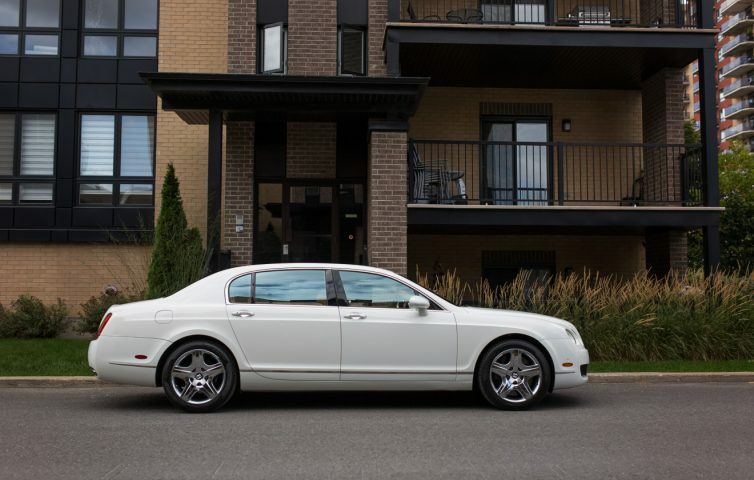 There are limitless occasions for a Bentley rental, one of our most prestigious luxury rental car brands. 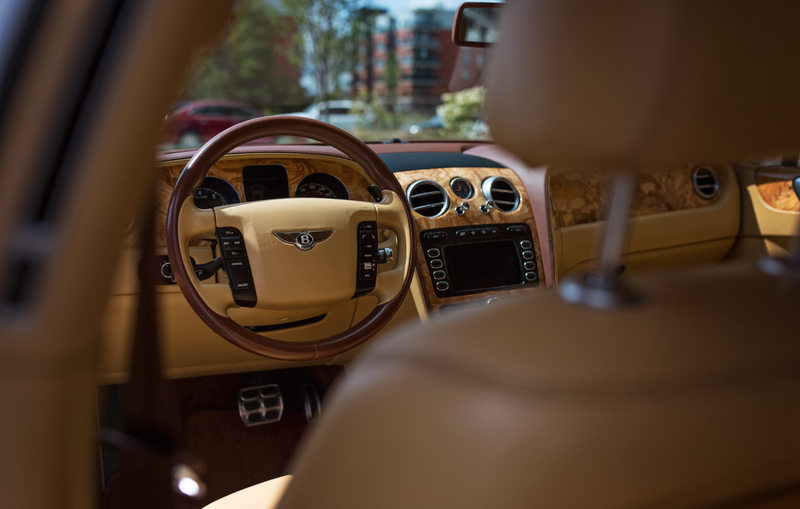 The exterior of the Flying Spur turns heads, but what is under the hood is equally impressive! 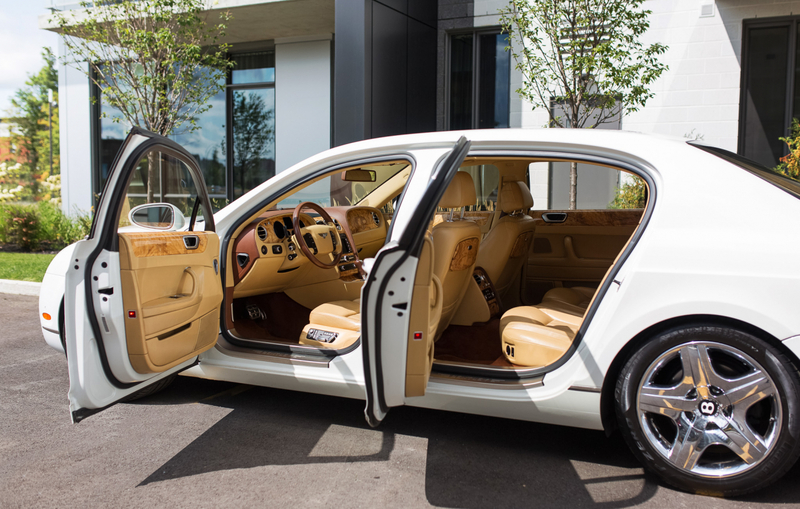 It contains a powerful 6-liter 12-cylinder twin-turbocharged engine, allowing this Bentley to hit the 0-60 mark in about 4.9 seconds. Why not hit Montreal with both performances and looks going your way? 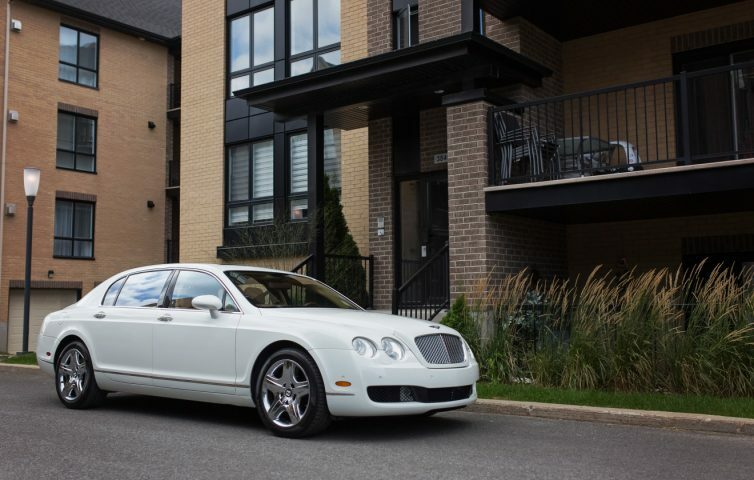 You can achieve both, with our luscious Bentley Flying Spur MTL rental.